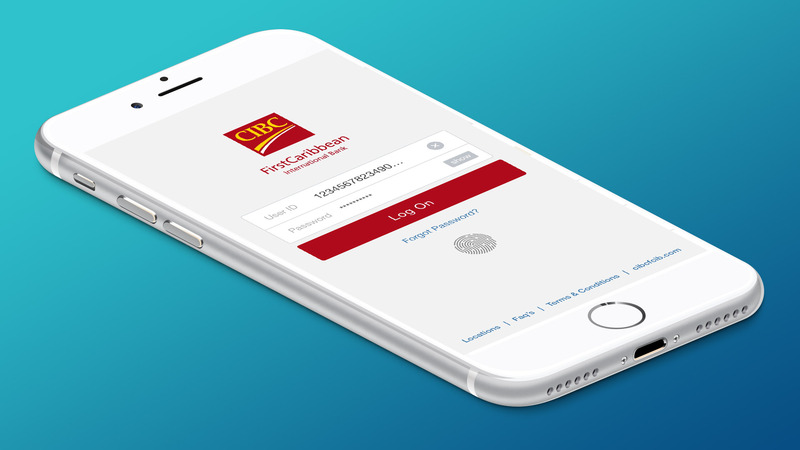 A major Caribbean bank that offers a full range of market-leading financial services partnered with Devbridge to establish a mobile banking strategy and take four mobile applications to market in an unprecedented six months. Here's how we did it. To make this aggressive go-to-market strategy successful, blended product management, design, and engineering teams from Devbridge and the bank established strict governance around the agile delivery framework. A minimum viable product (MVP) was defined using lean requirements gathered from cross-functional stakeholders. Devbridge solicited feedback from the business, conducted a feature parity analysis from internet banking, and identified new features that would drive adoption and customer satisfaction to establish the product strategy and form the backlog. Rapid prototyping and user testing were leveraged to quickly build alignment among senior stakeholders and the product team and establish priorities for the product. Getting ahead of of the curve, the team established an escalation and ownership chain, which allowed the product team to operate independently of stakeholders while orienteering towards the MVP scope. Sprint based demo’s allowed executives to contribute and stay involved without significant management overhead. Based on the requirements gathered and user demographic data, the team determined that a hybrid technology stack would be the most advantageous to ship four applications to market simultaneously. Additionally, by creating a single code base, the applications would be easier to maintain as the product evolved. Cordova and Angular JS were leveraged, compiling into native binaries for each platform upon release. To accelerate feature delivery on mobile and lessen dependencies on core banking services, a new service layer was introduced. A Java-based web application facilitated data capture, transformation, and exchange with core services, while augmenting available features and introducing flexibility for the product. Such a strategy allowed the team to have frequent feature releases on the mobile application while allowing the core banking system to evolve at a slower, more industrialized pace. 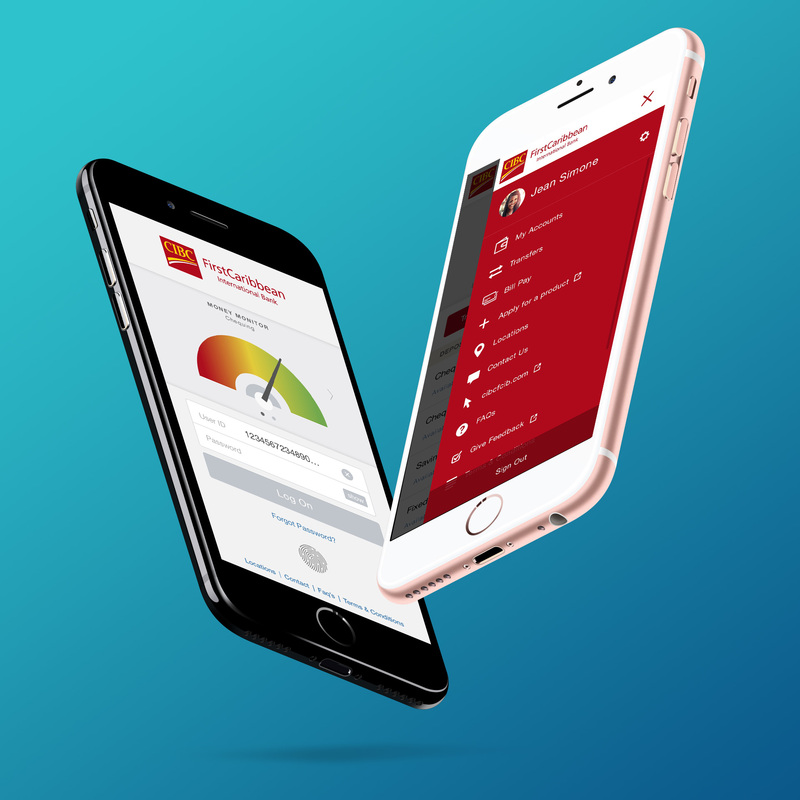 The mobile banking strategy included the creation of a seamless, intuitive, responsive customer experience—regardless device or context. The incumbent technology in the Caribbean was SMS banking that used text messages, so there was an opportunity to surprise and delight customers. 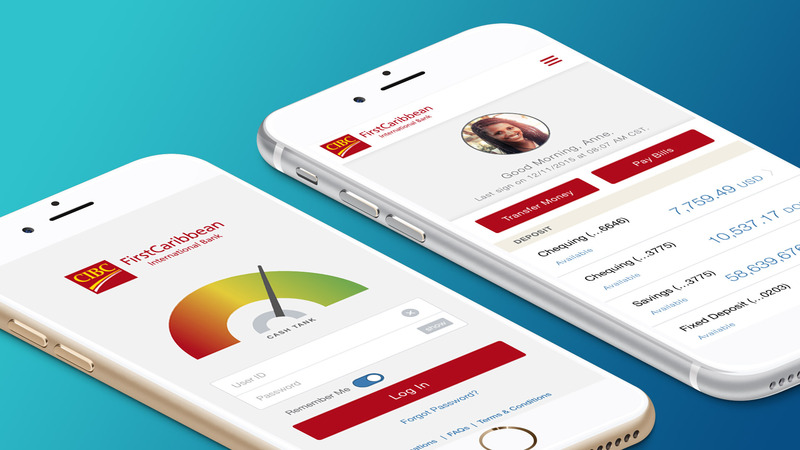 In addition to standard features, such as account management, transfers, bill payment, and dashboards, the application offered engaging features, such as profile customization, custom permission management, Visa Reward Point integration, and a money monitor: A widget that allows customers to preview the state of their checking account, fingerprint authentication, and many others. Advanced security and logging features were implemented at the native application level to monitor application performance and stability. Two-step verification process involves using a numbered code to complete sensitive transactions. The code is sent to a customer’s device of their choosing to authorize a transaction. This technology offers an increased layer of security for the mobile banking experience. The initial set of apps launched to market on time and on budget: Six months from the initiative’s kick-off. All received positive feedback from customers, high app ratings, and record downloads from the online stores. In 2017, the applications won “Best New Mobile Banking App in the Caribbean” from International Finance magazine. As a testament to the bank’s ability to adopt lean, agile methods of building digital products, the cross-functional teams of Devbridge and the bank continue to release product updates at a predictable, rapid cadence. Devbridge’s ability to ship products to market quickly through its cross-functional, agile approach, familiarity of the bank’s existing processes and technology stack, and design prowess, laid the foundation for a great working relationship.